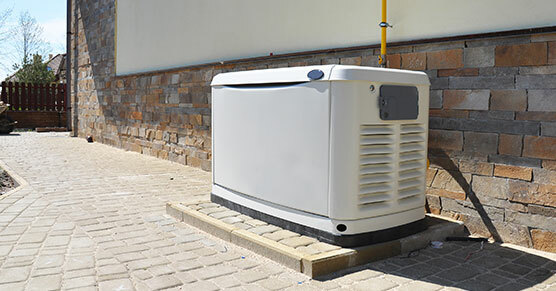 Owning a whole house backup generator has never been easier to have installed. Let us protect your family while you are home or away from potential disasters. A whole house generator is always sitting in standby mode watching the utility provide power to your home. When the utility fails and your power goes out the generator automatically starts and transfers your home to generator power. It has the capabilities of running your entire home. When the utility restores power the generator waits a little while to make sure it will stay on then it transfers power back to the utility and turns itself off. There are several electrical panels that have been discovered to be unsafe. 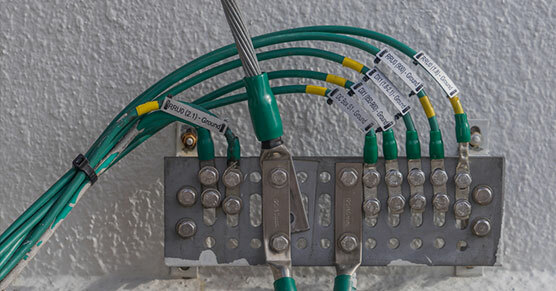 If your electrical panel is a Federal Pacific, Zinsco, Split Bus, Fuse Box or one of the other panels deemed unsafe it needs to be changed immediately. 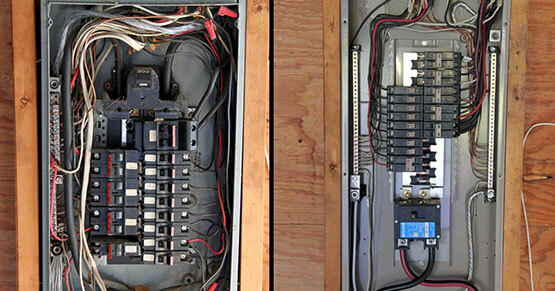 Your Electrical panel is the heartbeat of your electrical system. 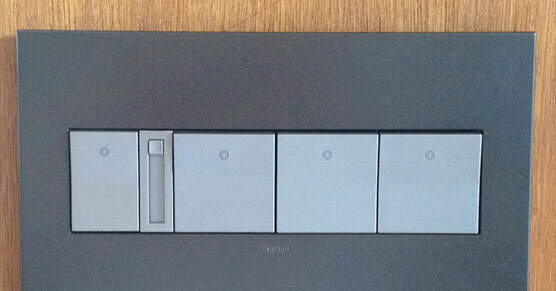 It controls the flow of electricity through your entire home and throughout your walls. That electricity comes to everything you have plugged in and makes them operate, (washing machine, oven, dryer, furnace, air conditioning, lights) etc. Make sure your electrical panel is functioning properly have it inspected today. Many of these electric panels listed unsafe will not trip when you overload them, so the wires will catch fire instead. Electricity travels the path of least resistance. If an appliance like a refrigerator malfunctions electricity can flow on the outside of the metal refrigerator and touching it could result in a serious shock causing injury or even death. Properly grounding your home electrical system can help prevent this tragedy. A properly grounded electrical system routes excess electricity into the ground (path of least resistance) if even there is an electrical malfunction. 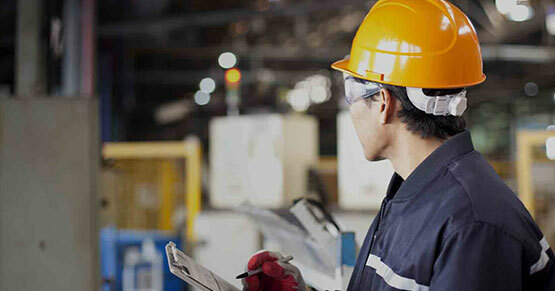 Your electrical system if not maintained can be a hazard. One of the biggest fire dangers for your home could be right inside your walls. 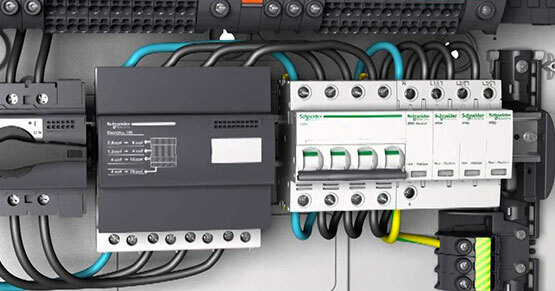 Electrical distribution systems are the third leading cause of home structure fires each year in the U.S. Arcing faults are responsible for starting 28,000 home fires each year. 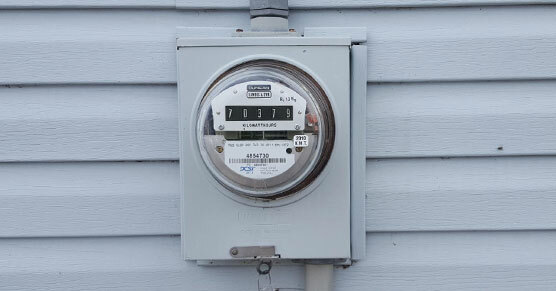 – Has the utility company cited your meter (no longer code compliant or dangerous)? – Is your meter base rusting (could be a sign of water damage)? – Is your meter base pulling away from your home? The meter base in normally outside and is used by the utility company to read your electricity usage which determines your bill amount. These meter bases can become compromised by water, sinking soil storms, and even code violations requiring them to be replaced. The meter base controls all the power into your home, if you think your meter base needs replaced we can get you on the schedule. Surges can come from a variety of places, and are a sudden increase in power that flows through the wires in your home or business. Surges can cause damage to TV’s, audio equipment, alarm systems, computers, phones, furnaces, air conditioners, fridges, washing machines, stoves, dishwashers, microwaves, and anything else plugged in. A whole house surge protector can prevent this. Get rid of those power hogging incandescent lights and install new LED style lights and reduce your lighting power consumption by as much as 80%. 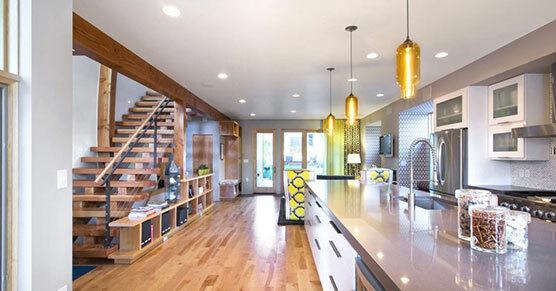 Lighting is a key element to any electrical layout. Improve the look and feel of your home with updated lighting in full or part. Add undercabinet LED lighting, upgrade those old 75 watt spots and floods with new state of the art LEDs. GFCI outlets are specialty devices designed to protect people from electrocution or even death. This type of outlet constantly monitors electricity flowing in a circuit to sense any loss of current and protect personnel. 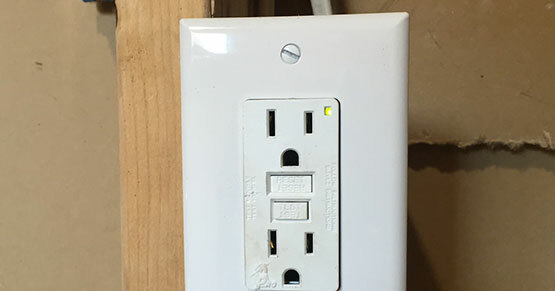 The dangers of not having GFCI outlets in all the required areas could be costly. Light switches add convenience and safety to every home and business. If your walking through a dark room fumbling for a lamp to turn on don’t wait any longer. Would it be nice to turn all your exterior lights on from one location like your bedroom for safety? Wait no longer. 65% of house fire deaths result from fires with no working smoke sensors. 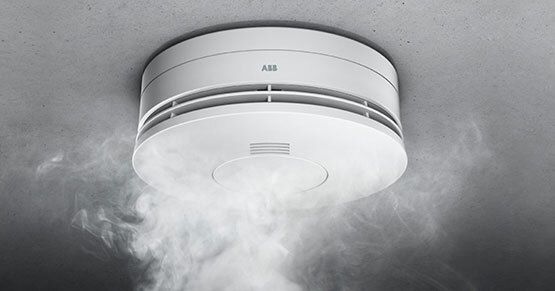 Smoke sensors are the most important detectors you can install in your home to protect your family. A smoke detector that is properly placed and working properly can increase your families chance of surviving a house fire. Don’t leave your safety to just any electrician, we are specifically licensed by the State of Ohio for Fire Protection installation and service. Call now. Ceiling fans add beauty and comfort to your home by keeping air circulating to keep your home warmer in the winter and cooler in the summer. 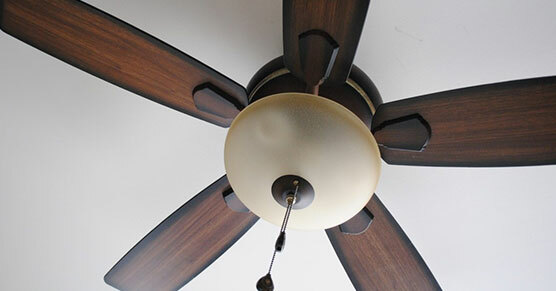 Ceiling fans can help keep energy cost down by helping your HVAC keep your home comfortable. We can install a wall switch or remote control for your fan. So don’t wait call now to have one installed today.